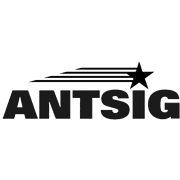 The Antsig expandable antenna mast has three inter-lockable parts of 600mm lengths making a total length of 1.8m. 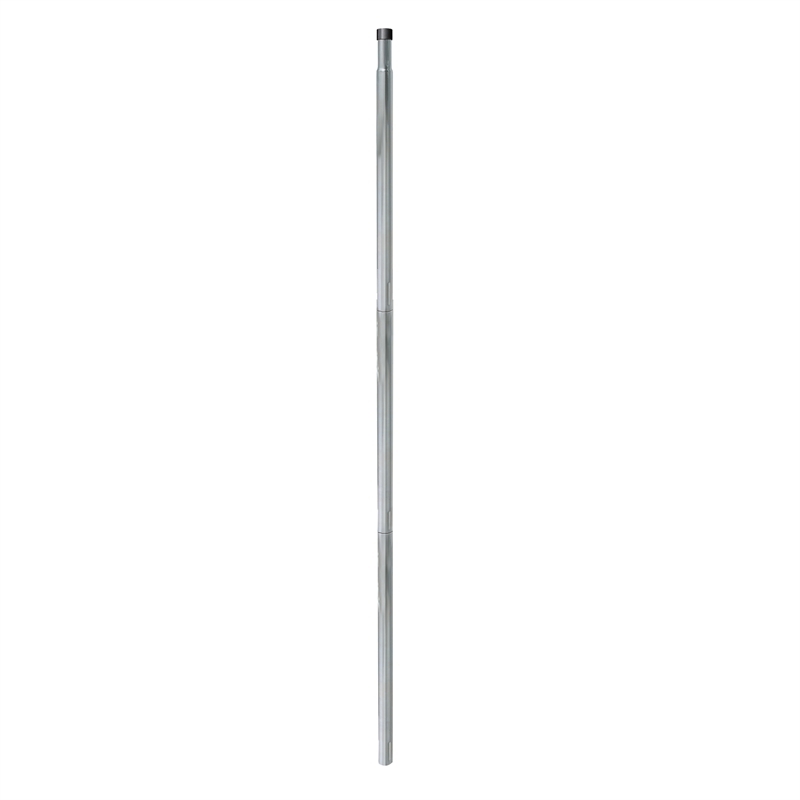 The mast has a 32mm outer diameter of straight seamed tubular steel with a 1.2mm wall thickness. 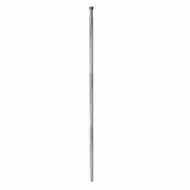 It has a galvanised finish for longer life and is suitable for most outdoor antenna installations.